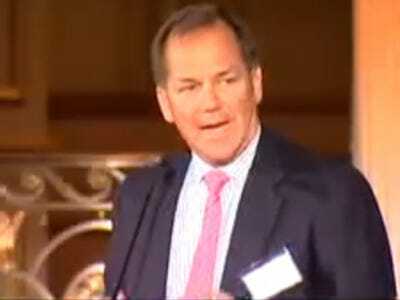 In his latest letter to investors, Paul Tudor Jones reiterates in 6 simple charts that the Chinese RMB is too weak against the US dollar and is hurting the country.It’s causing job losses, inflation, and at least one other Asian country to follow suit and devalue their currency against the dollar. Intervene. 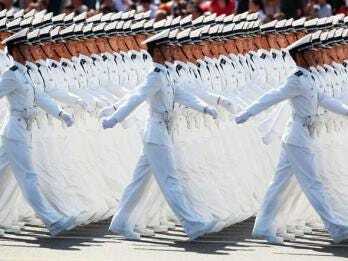 Exert influence in the foreign exchange market on the Hong Kong dollar exchange rate to speed up the RMB appreciation. You can download the full letter on Dealbreaker. 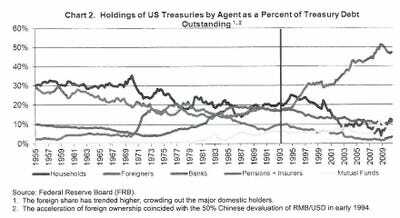 Since 1994, when China devalued its currency, foreign holdings of US Treasuries have risen from 20% to nearly 50% of outstanding issuance. And owing 50% in outstanding Treasuries to foreign countries usually increases the probability of both sovereign default and inflation. 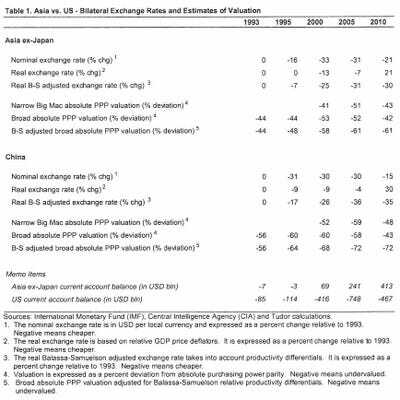 The Chinese RMB is 35%-72% cheaper against the US dollar this year than it was in 1993 (on a productivity adjusted purchasing power parity basis (depending on what you're buying)). Probably as a result of Chinese influence and a $16.5 billion trade deficit with China, Vietnam devalued 8.5% against the dollar last week, despite a trade surplus with the US. 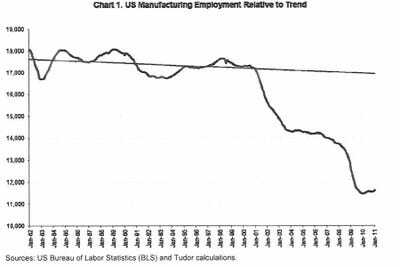 And it's killing competitiveness in the U.S. manufacturing sector: six million jobs have been lost in the U.S. manufacturing sector to the cheaper Chinese manufacturing sector. 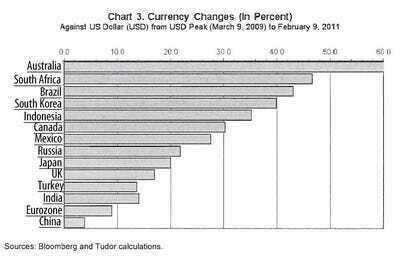 Those aren't the only problems PTJ sees with Chinese currency devaluation.